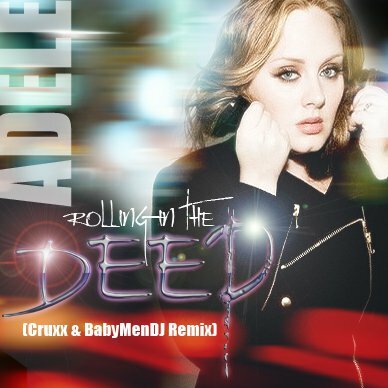 ROLLING IN THE DEEP [CRUXXX & BABYMENDJ REMIX] | POR QUE SIEMPRE AL SUR???
. :: MICHEL CLEIS - LA MEZCLA ::. TONY DARK EYES & OSCAR VELAZQUEZ FEAT CHELA RIVAS - BAILANDO [ORIGINAL MIX] . ::FULL::.